First, for those of you following along at home: I finally saw the lady with the broken wrist again. I followed her on the platform last night and caught up with her. I see you all the time, I said, did you break your wrist? Oooh, did you need surgery? Oh, no! she informed me - and I noticed she had a German accent. So, now I'm imagining she was skiing in the Alps, maybe, and broke her wrist. She was still a little squinty, but seemed okay. I don't know where I found that illustration but it's pretty swell, isn't it? K is working two days this week and I could not be more excited. Things are rough out there and we've been trying to stay positive about it but it's been difficult for us. 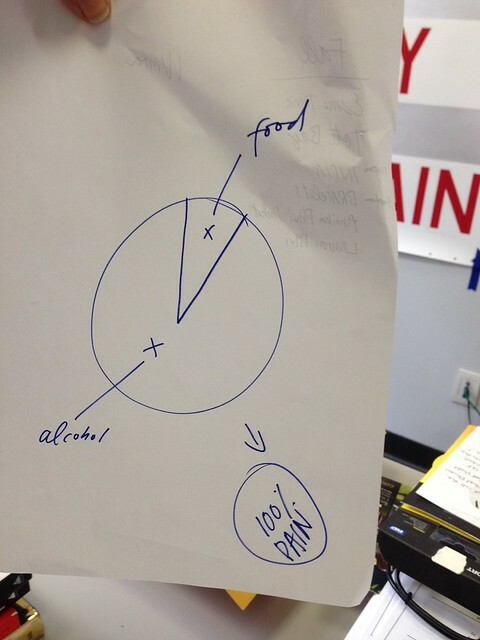 My friend DW's pie chart for alcohol consumption in relation to food intake and PAIN. Don't you think? 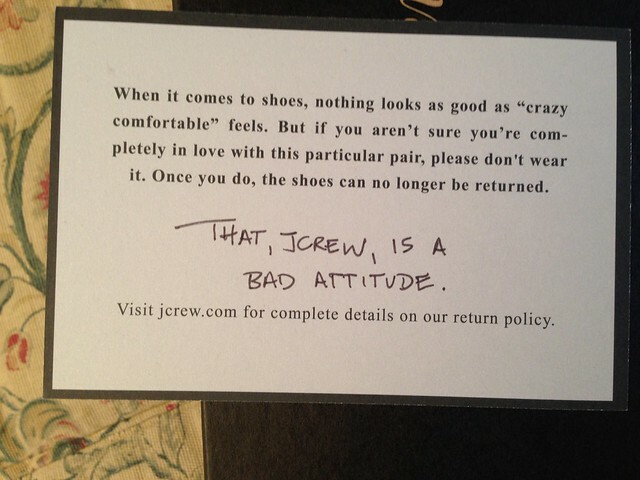 Why's JCrew gotta be like that? 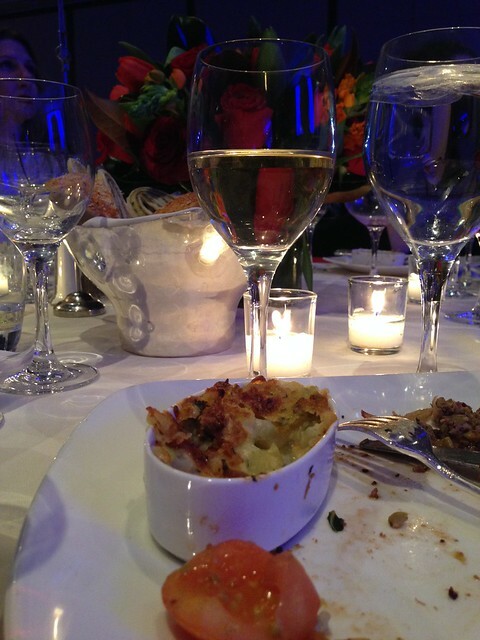 I had a pretty sweet evening, on Monday, at a fund-raiser dinner. A nice opportunity for work-friends to relax and laugh and have some yummy dinner whilst listening to wonderful speakers. Meanwhile, at home, we're practicing our pizza skills. My K loves hyacinth and it's that time of year. On sale at the supermarket! Hope the lady was nice to you. J Crew no longer allows returns on sale items either. 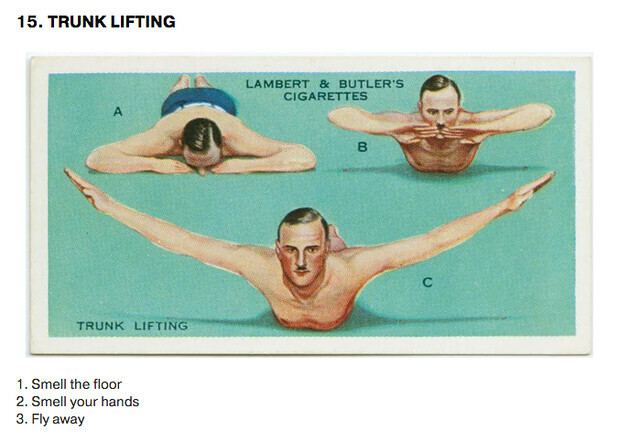 For some reason I find the trunk lifting illustration freakin' hilarious. 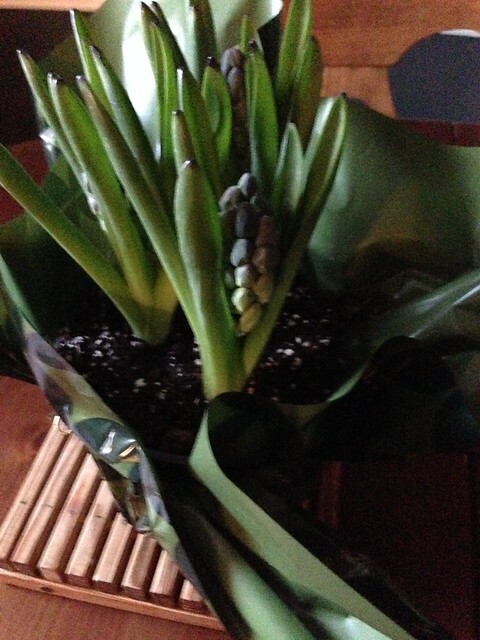 Great news on the work for K - I hope that coupled with the hyacinths, puts an extra spring in your step. I too adore that illustration. That is some picture--a swimming exercise perhaps? Hooray for work days for K!